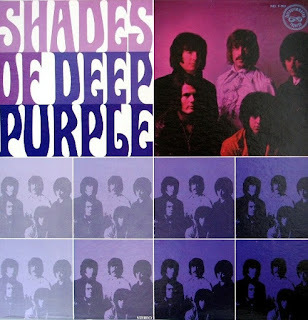 In July 1968 (for U.S.) the English hard rock band Deep Purple released their debut studio album "Shades of Deep Purple". 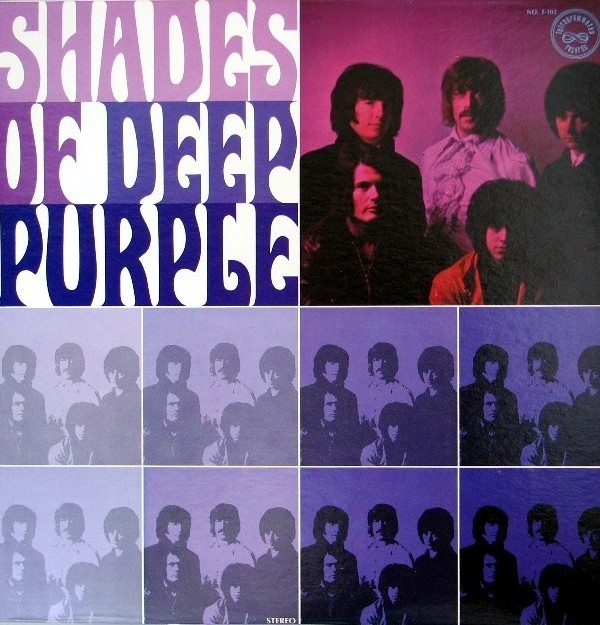 Setting aside the fact that this is an album without the band's best singer Ian Gillian, 'Shades Of Deep Purple' is often overlooked for the fact that it is composed greatly of cover songs rather than original material, although there are still a few songs here that the band wrote themselves. Of course, we can distinguish the greats Blackmore and Lord, most notably in the typically psychedelic/blues jam session that is "Mandrake Root". Just don’t expect any virtuosic escapades to the likes of "Child In Time". The work is solid but unfortunately aged. Evans doesn’t really contribute to the creativity either. Though he sounds like a typical 60’s pop/rock singer, which suits the sound of the album, his lack of charisma can be an annoying factor. Although "Hush" may be catchy up to a certain extent, the four covers (the others being "I’m So Glad" by Cream, "Help!" by The Beatles) remain too close to their originals, resulting in a rather uninteresting listen. "One More Rainy Day" and "Love Help Me" are unfortunately downright generic 60’s pop songs. "Hey Joe," though, which starts off with a two-minute+ introduction that works off the rhythm of Ravel's "Bolero" (with all sorts of usual organ and guitar puttering - not that it's bad, just a bit aimless), before finally getting into the song, done at a slow tempo as a soul ballad. Except for the parts that work off the themes of the introduction, of course. In other words, it takes 7:29 to get through freakin' "Hey Joe." The album was not well received in the UK, where it sold very little and did not chart. In the US, on the other hand, it was a success and the single "Hush", an energetic rock track originally written by Joe South, became very popular at the time, reaching number 4 on the US Billboard Hot 100 chart.